We bring secure document destruction to you any date you want! Whether this is your first time looking for shredding services or your not quite getting the service you need from your present vendor and you want to make a change we can help. We offer one time services for that occasional need to secure destroy private records or an ongoing option when you frequently need to shred confidential papers. All of our services can be tailored to meet your specific requirements. Just give us a call so we get you shredding right away. For residents and businesses in Lynbrook, NY that need onsite shredding services we believe in good old time service so anytime you call Time Shred your call will be answered by one of our helpful staff, not a machine that asks you to listen to directions. We will make sure to always make the document destruction process easy for you – the customer. 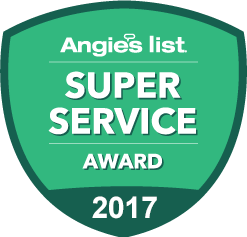 With one call we will explain our services, give you a no non-sense quote and schedule your appointment for the date you want. Just pick any day Monday through Saturday. With a fleet of the most advanced paper shredding trucks in the industry we can come to your home or office and easily destroy any volume of important documents your would like to get rid of. So whether your have one box of personal records or thousands of boxes to destroy give us a call. Our trucks can shred 6,000 pounds of paper per hour so there isn’t a faster more secure way for you to eliminate those old records. Our truck will arrive on the date you choose and one of our technicians will place your files into one of our bins. The bin is a large security container on wheels that holds 300 pounds of paper. The bin will be locked so your information is always safe. The bin will then be moved to our truck and your records will be shredded right away. All of our trucks have a viewing station on the side so you can watch your papers going through the cutting blades. Purge / One-time Shredding – You don’t have to shred often to have our professional document destruction services come to your office. Our onetime service is available to your company anytime you need us even if it is just once. If you have an upcoming event like a file purge or anytime you need to destroy business records you don’t need anymore just give us a call we are happy to help with any occasional need for our onsite onetime shredding service. Ongoing / Schedule Shredding – The best way to protect your businesses information from identity theft and corporate espionage is to have a ongoing document destruction program. Our scheduled shredding services does just that because you will no longer be putting any documents in the regular trash instead they will be securely stored and destroyed on a regular basis. Here is how it works, we provide your office with our security containers so you will have a place to securely dispose of all papers. We will place the containers in locations that allows all of your workers to easily use. On an automatic schedule we will come to your business location and empty and shred the contents of each container. You can have a weekly, bi-weekly, every four weeks or monthly schedule. Need Residential Shredding? We Can Help! The largest percentage of identity theft occurs from stolen information found on documents in the trash and recycling bins. The smallest amount of information can lead to identity theft, fraud, and a ruined credit rating for years. So the answer is never put any of your personal papers in the trash instead have them professionally destroyed with our residential shredding service. We come to your home on a convenient date and all of your private files will be destroyed right in front of you. It is the most secure and convenient way for you to eliminate the records you don’t want and protect yourself. Our at home service is available Monday through Saturday. You can have a quote and appointment on your first call with our helpful staff. You know your documents are shredded because we do it at your location. Our trucks get your job done fast, they can shred 6,000 pounds of paper per hour. 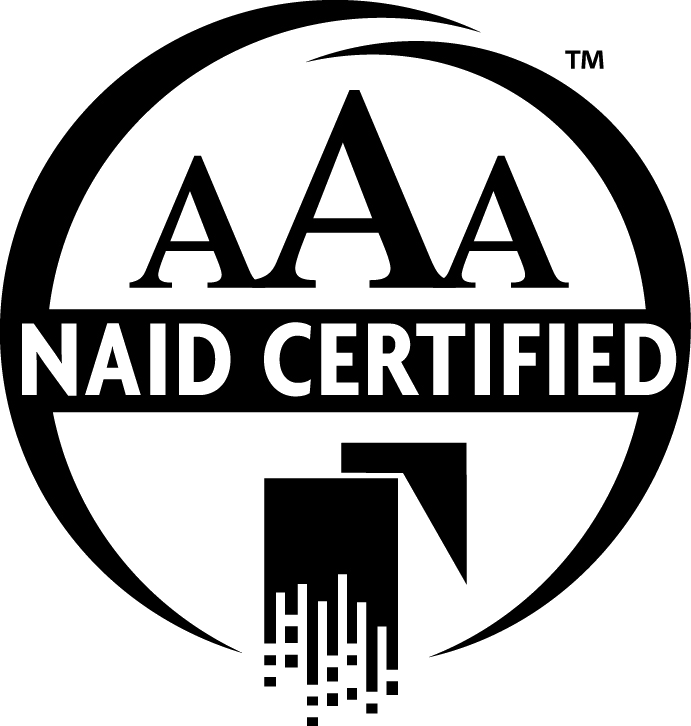 NAID AAA Certification means we exceed the highest standards in the industry.